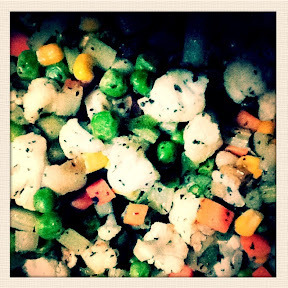 And here's for my meatless Monday. 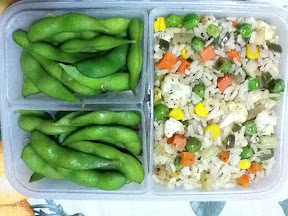 Munching lunch with edamame (sweet soy bean). 'Til next Monday!